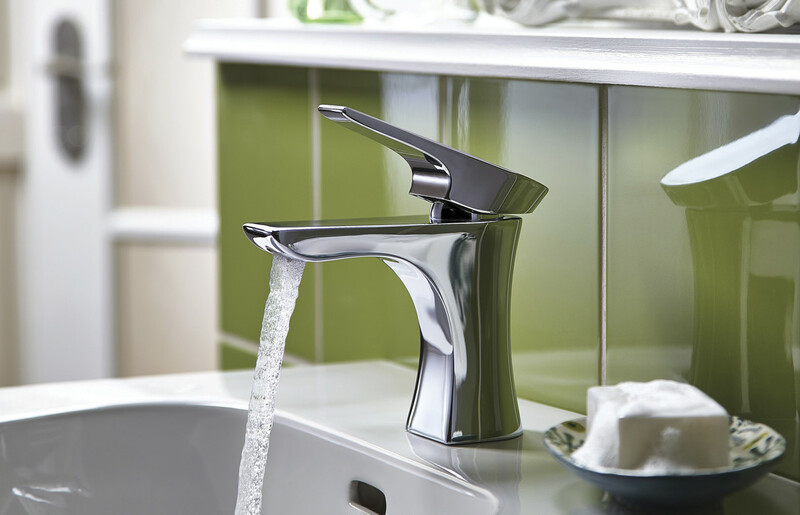 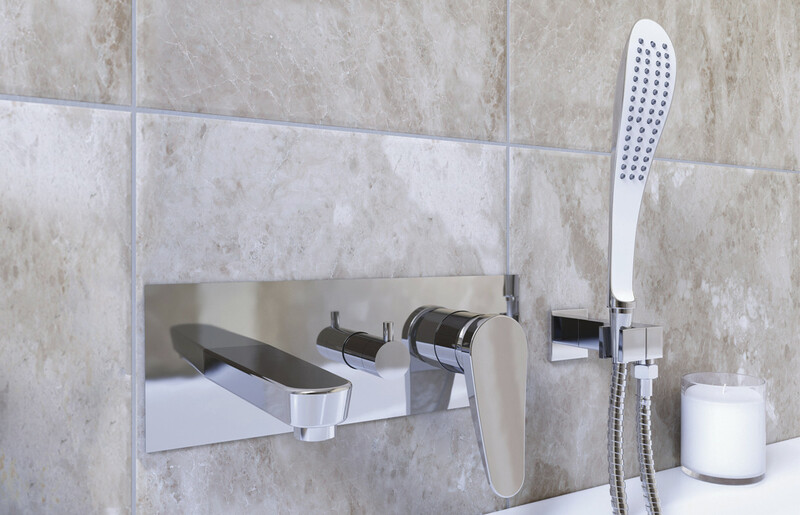 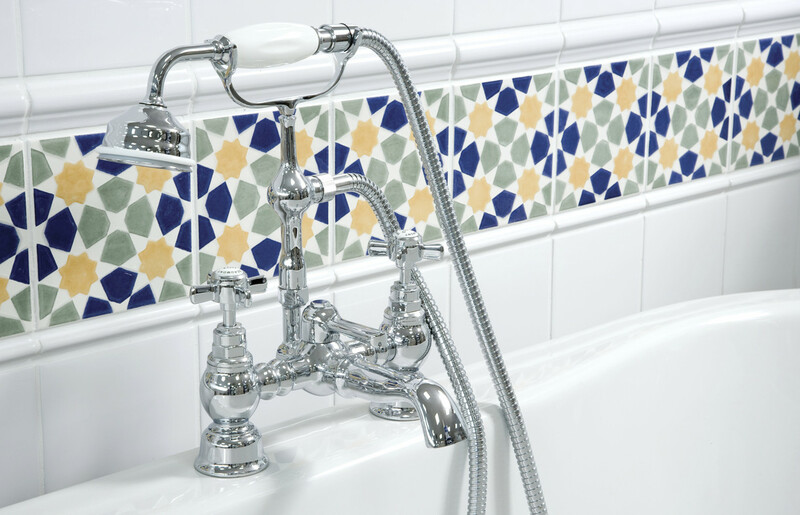 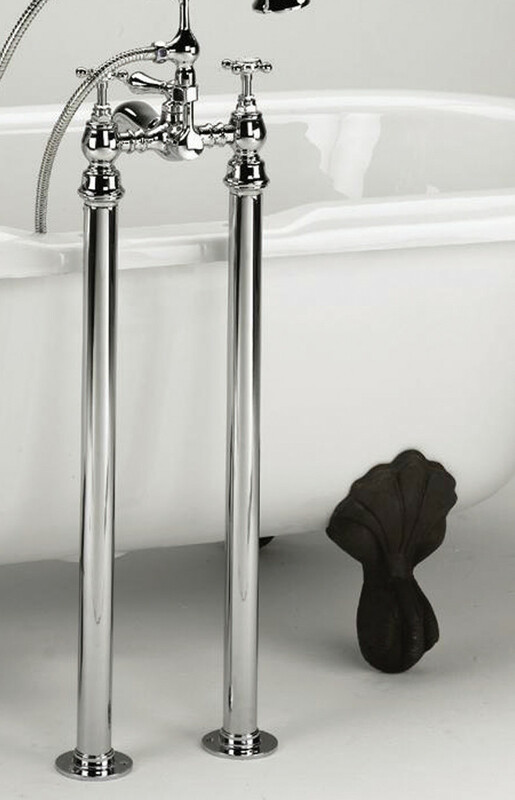 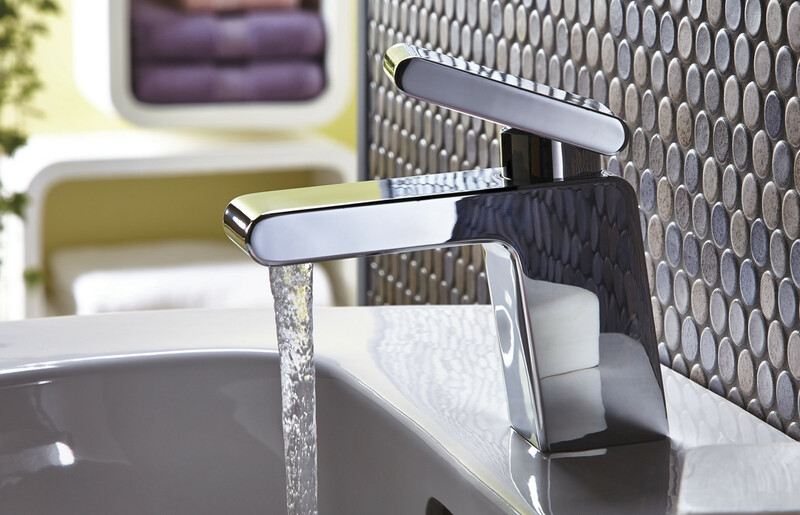 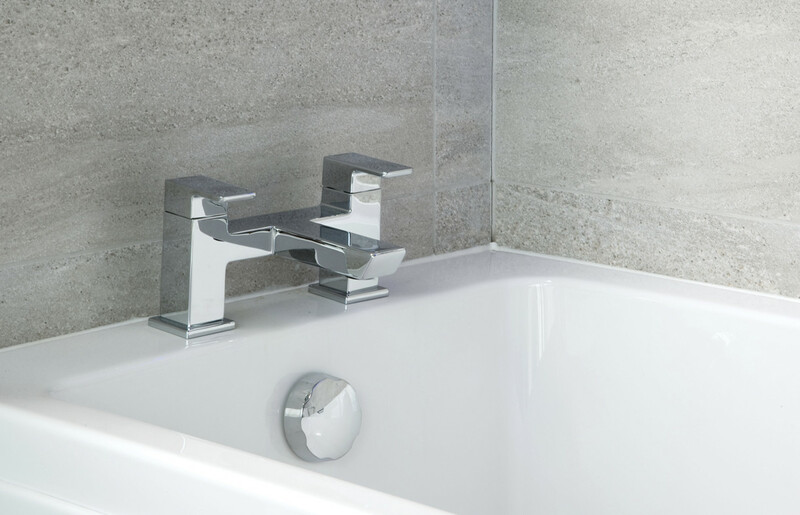 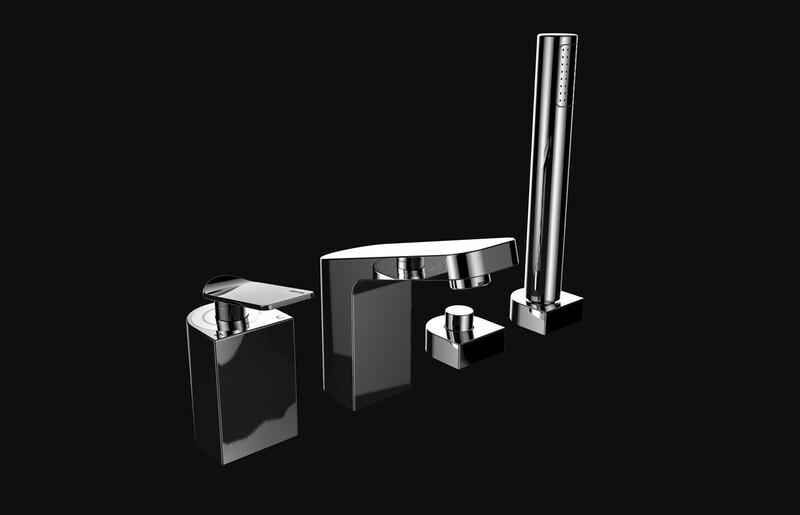 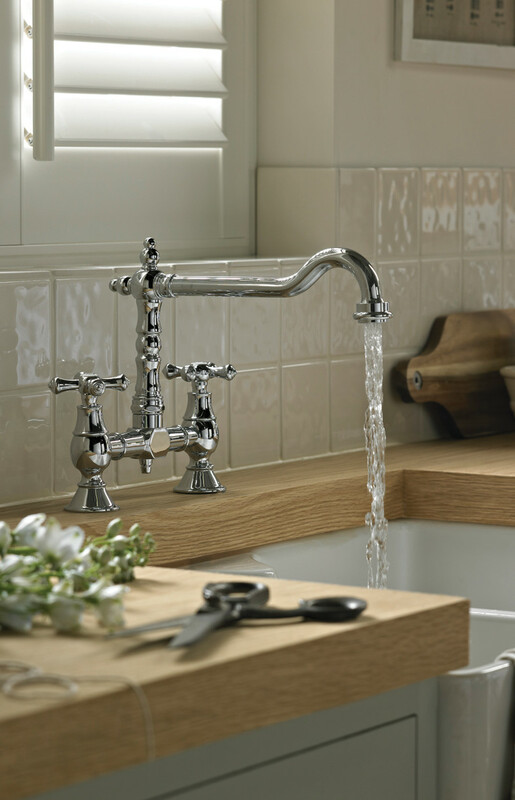 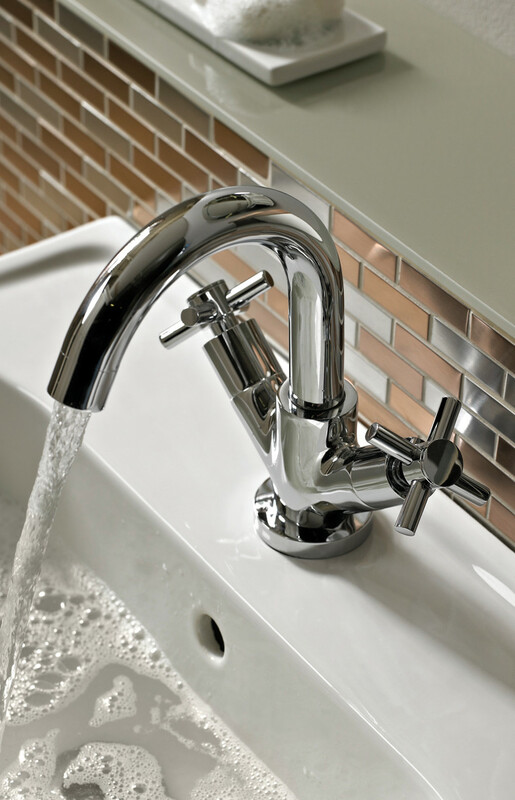 Taps can have a huge impact on the way a bathroom looks and should reflect the style you’re creating. 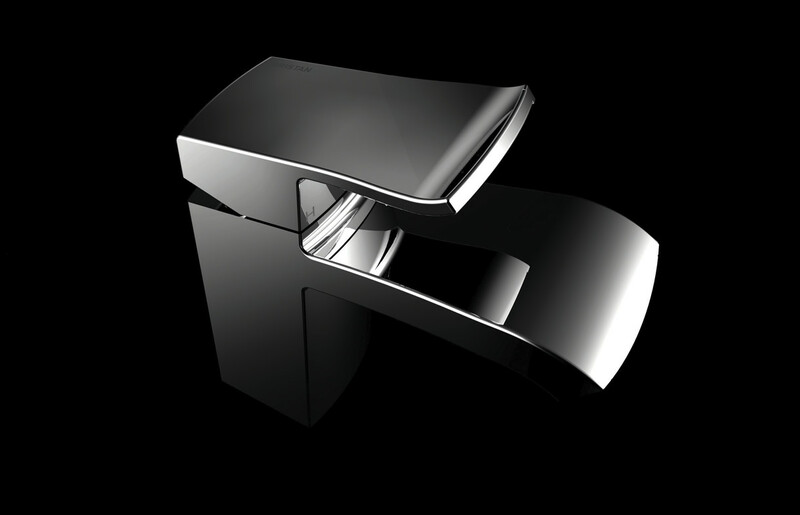 Importantly they must perform well, be functional and provide a luxurious, invigorating experience. 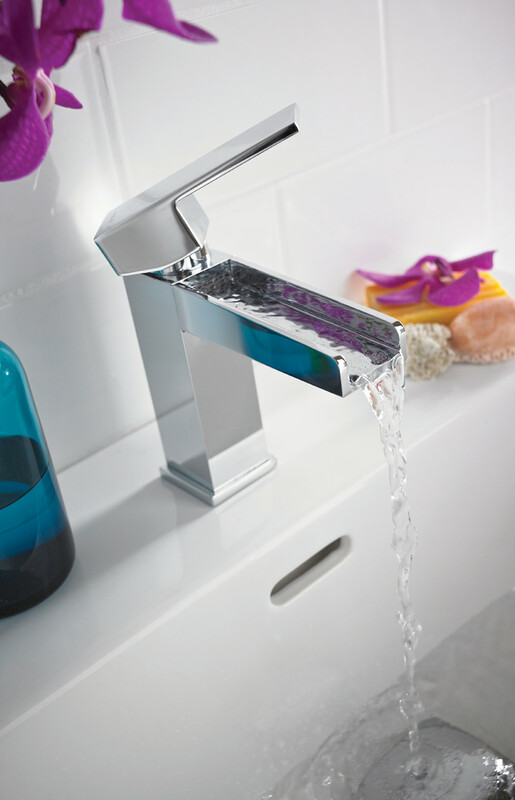 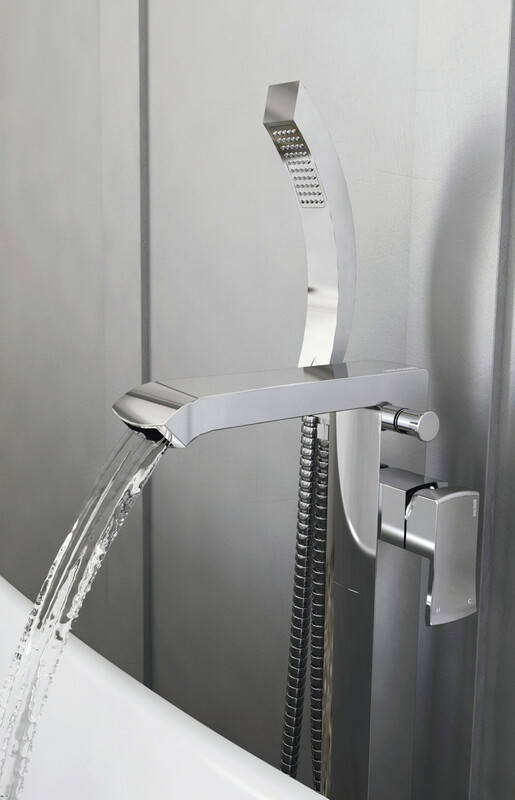 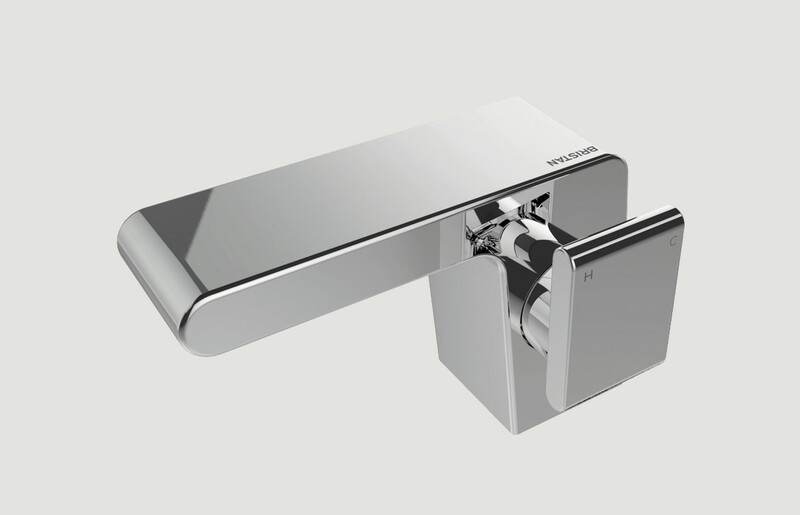 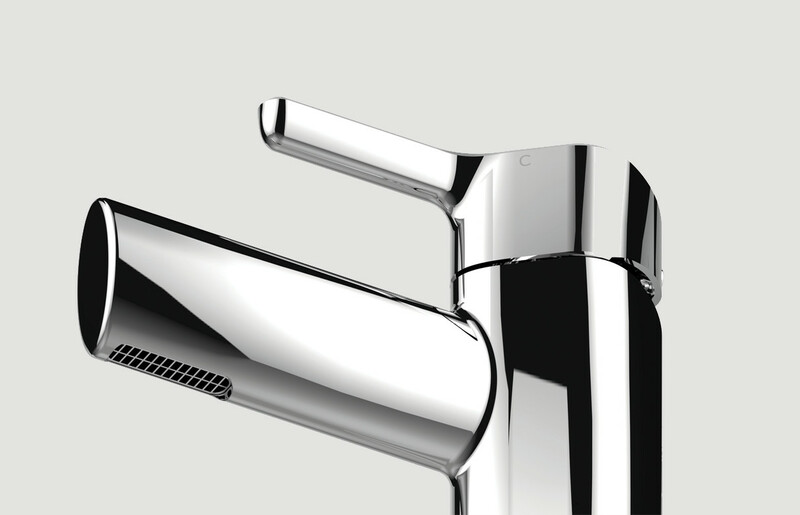 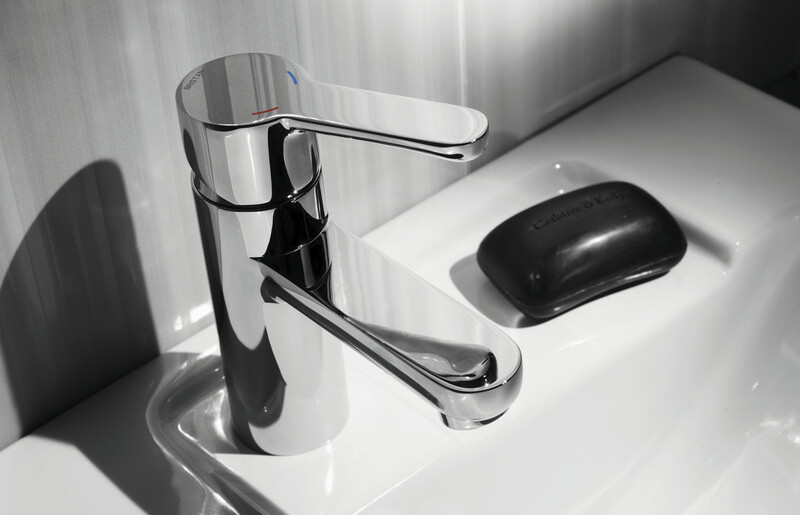 We are BRISTAN stockists; the largest tap company in the UK, established more than 40 years. 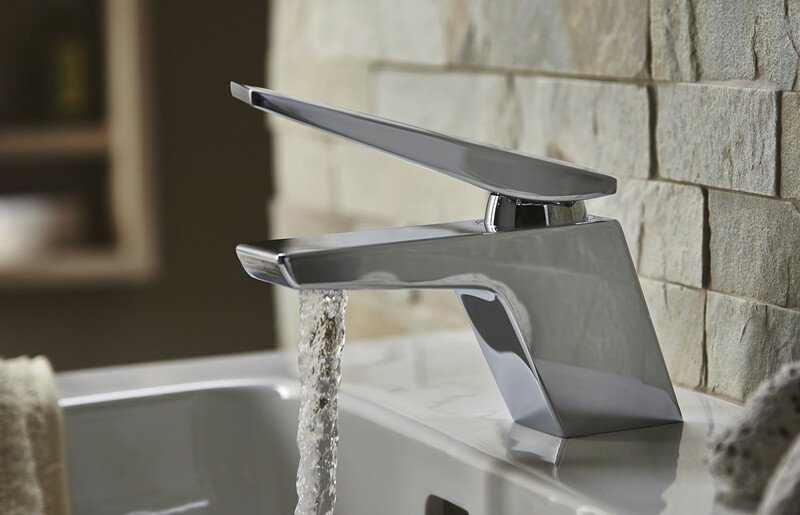 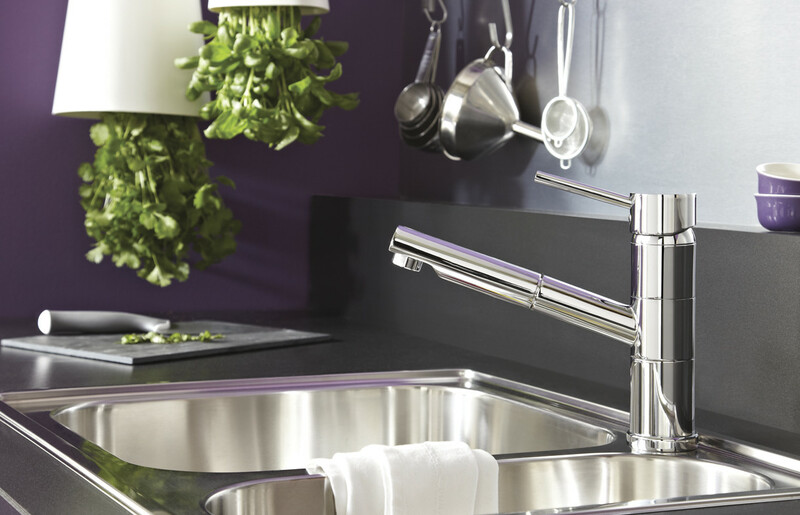 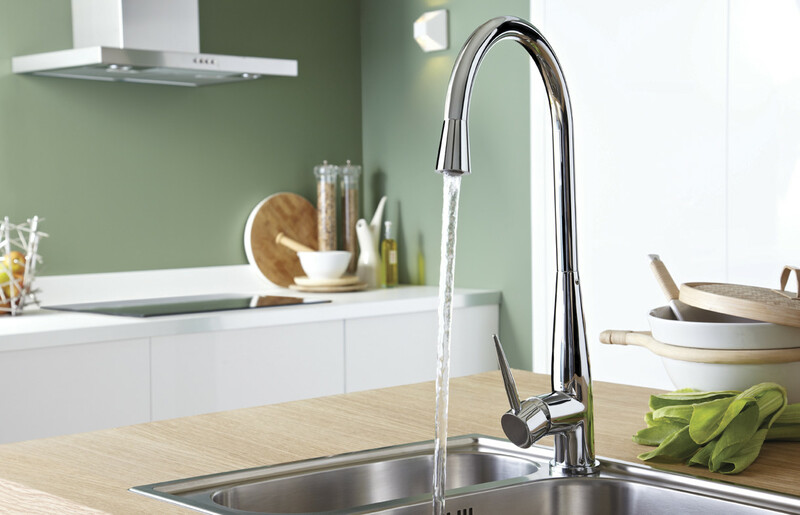 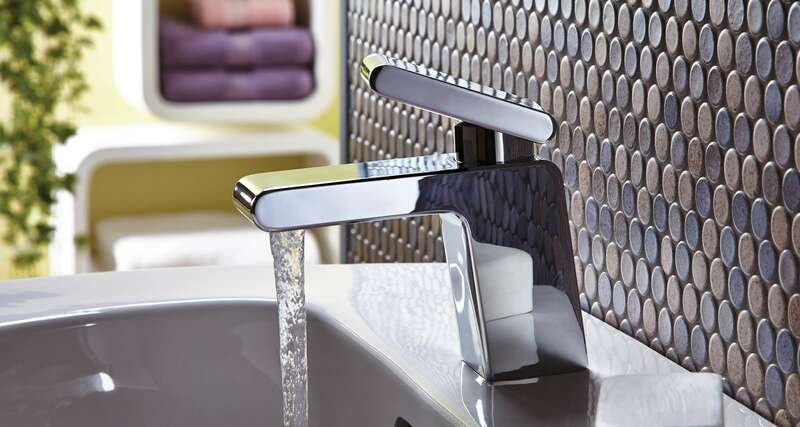 Their UK designers understand the latest trends and styles and you can trust their engineering to provide you with the highest quality taps for your project.